There were concerns among iPhone users, when reports emerged that Apple is switching the finger screen sensor on the back of its new iPhone 8 model. But, the latest iPhone 8 leaked images has given further ideas about – What will be the design of Apple’s iPhone 8 edition. The leaked diagram and molds shows that, Apple isn’t planning to switch the finger print censor. The leaks also indicated that; the overall size of iPhone 8 may remain the same. But, it will feature a bigger display. This week we also reveled the leaked semantics; which revealed that iPhone 8 will come with a wireless charging along with dual front camera features. 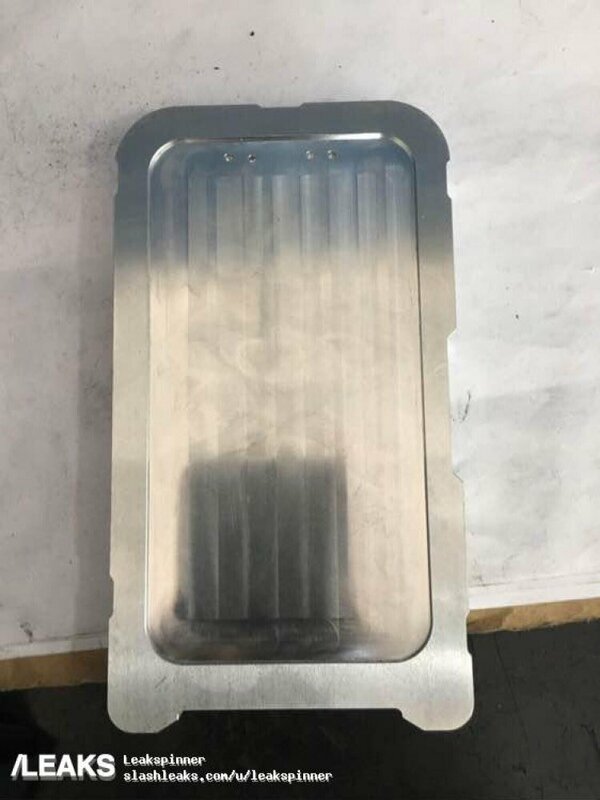 The new leaked molds of iPhone 8 are reveled by Benjamin Geskin on Twitter – @VenyaGeskin1. He’s the top most source of iPhone 8 leaks right now. The diagram below was leaked on his account few hours ago. Which have clearly shown the design specifications of Apple’s iPhone 8 edition. It’s highly rumored that, iPhone 8 will have an advanced 3D augmented camera with capability of real-time photography. 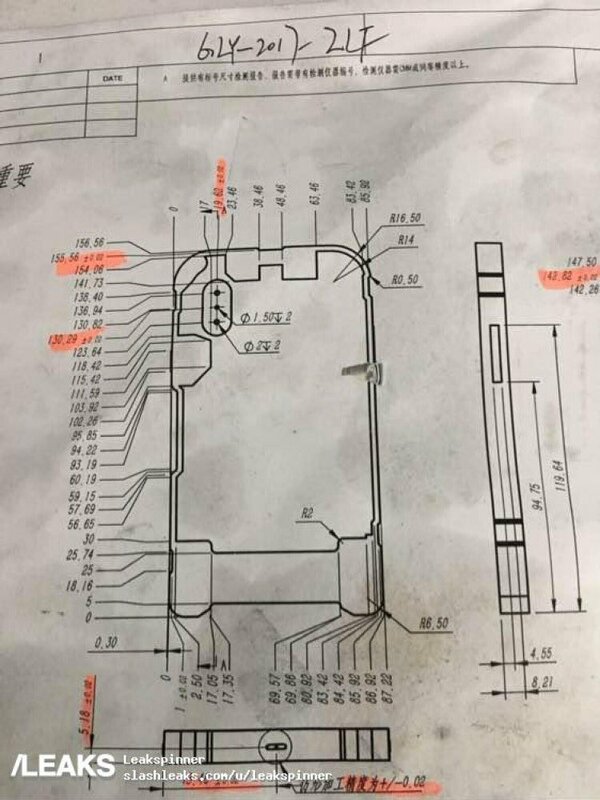 The following leaked molds shows that Apple will be providing its finger print sensor inside the OLED display screen – Just like Samsung Galaxy S8 models. The leaked pictures also smashed all the rumors about a finger print sensor on the back, which faced backlash from many iPhone users. The one biggest notable factor in these leaked molds are that there’s no space in the middle on either of them. Which is the basis of our analysis that, iPhone 8 will not have a fingerprint sensor on the back. The buzz around iPhone 8 has completely overshadowed the iPhone 7s and 7s Plus launch this September. Apple will be releasing three new iPhone models this year on its 10th anniversary. We will be bringing you all the news and updates about iPhone 8 leaks and rumors. Keep in touch! 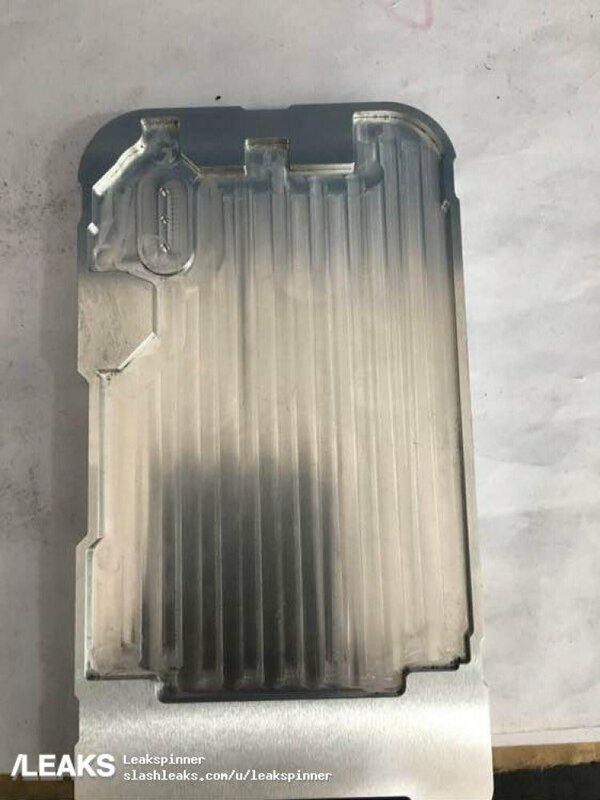 Do share your reviews about what you think about these latest leaked design and molds of iPhone 8.